Party Time Tuesdays: PTT#53-ANYTHING GOES! Ready set....ENTER!!! I feel like it is a HUGE race with an Anything Goes Challenge!!! LOL!!! Hope everyone had a fabulous January! What will you enter for our Anything goes Challenge...Will it be Valentines? Or maybe you all are ready for St. Patties Day?? Can't wait to see what you create! 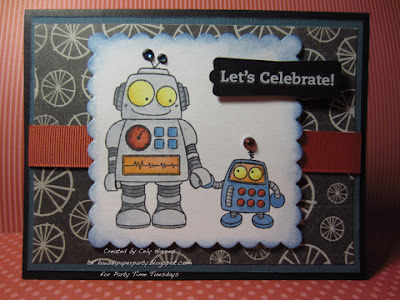 A little back info about There She Goes Clear Stamps: I (Jessica Knutsen) started TSG back in 2008. For more about Jessica and There She Goes....please go HERE. Here is a little bit about Crafty Sentiments designs. 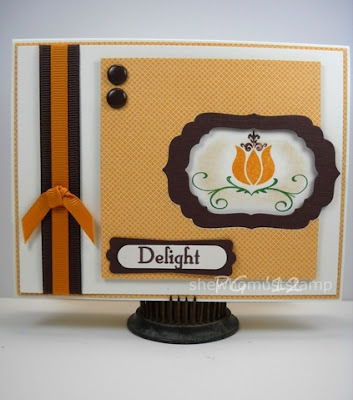 We are a small online based company selling both digital, clear and exclusive rubber stamps to cardmarkers and scrapbookers. 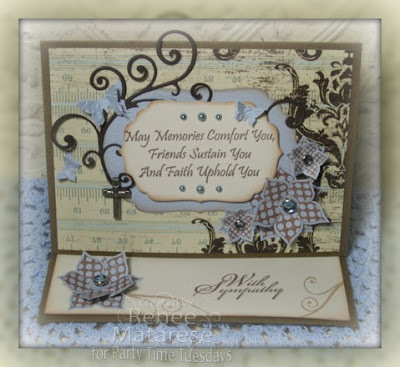 To read more about Crafty Sentiments Designs go HERE. Thank you to "There She Goes" for providing the Party Planners with Clear Cling Stamps!! WOW!!! 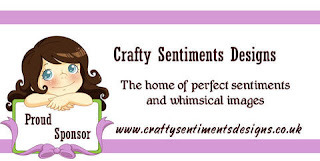 And Thank you to Crafty Sentiments for providing the Party Planners with their fabulous digital images. Here they are "THE PARTY PLANNERS"
Please visit later in the week for my card! Don't forget to follow our rules! Lovely cards by the DT. I'm sorry #31 has the wrong link to the post. Could you please delete that one. I want #32 to stay. WOW! 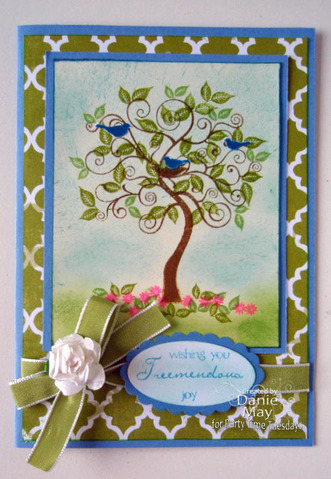 Lots of variety and inspiring cards, DT! I love all of the inspiration here! Thanks for all of the beautiful creations! Thanks for a fun Anything Goes Challenge, I now look forward to TUESDAYS!! The DT is awesome! I love this kind of challenge because the possibilities are endless. Thanks for the challenge. Beautiful inspiration by the DT. Thanks for another fun challenge. GORGEOUS DT cards! Thank you! Wonderful DT creations. Entered my Valentiny Card. Thanks for the challenge...great DT cards! Love anything goes challenges, thanks! Great samples by the DT! Lots of awesome inspiration here from the DT....they are very talented. Thanks for making this a great week! Had to get those birthday cards made! Entered a 2nd time with my Valentine Teddy Bear since challenge indicates 2 entries allowed. Super cute projects, thanks for the fun challenge! 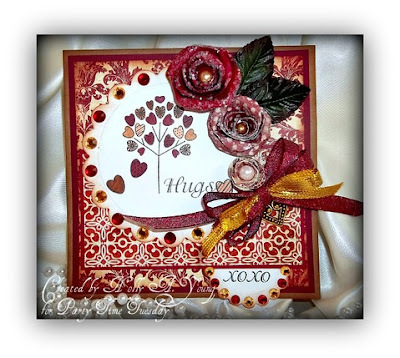 Hi ladies, gorgeous projects again this week! And we all love an anything goes! Great cards from the DT! thanks for the chance! Loved the inspiration from the DT! 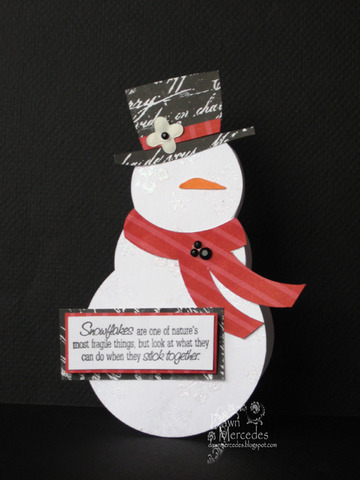 I especially love Holly's card #2! 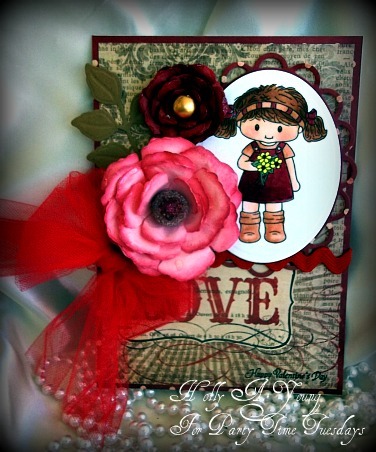 The flowers and stamps are fabulous!!! Love all the DTs projects...Valentine's are always fun to make! Hi lots of lovely entries here. I do love anything goes!! I just found your challenge blog. I'm looking forward to playing along again! 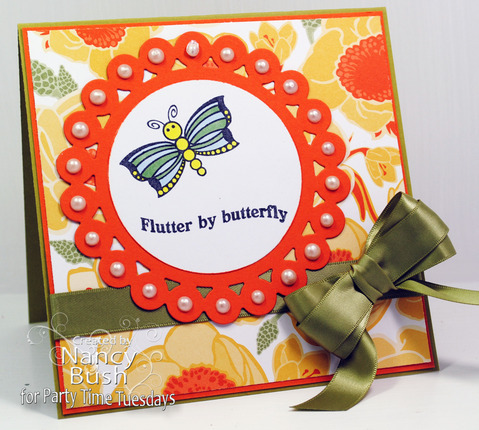 I love the blog layout and all the DT members cards! Thank you for the challenge. 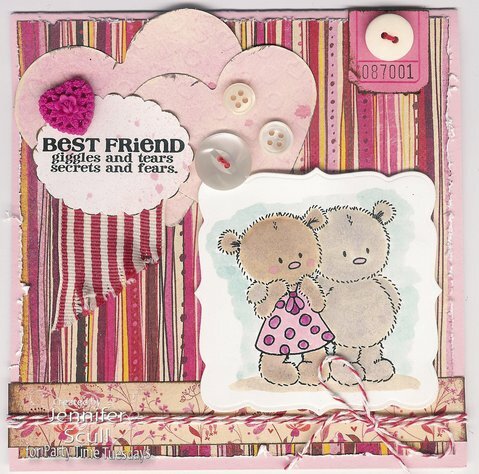 Gorgeous Inspiration from the DT and Thanks for a Fab Challenge. Ah! Sorry I had not realised I can only join with 2 cards for Anything Goes challenges, please remove entry 275 and 278! Thank you so much! I love your site! Thank you for the Anything Goes Challenge! Easy challenge. Thanks for the fun! Love all the inspiration.